The smaller your bundle of joy, the more stuff you need to carry around. (It is a rule they never tell you.) 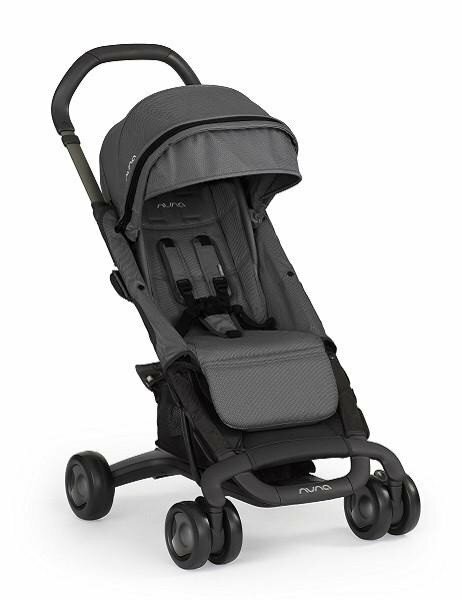 Thank goodness the PEPP stroller is cleverly designed to think of everything, from an ultra-compact fold-in-half design to the ability to get around town with one hand (which is how you will be operating most days) to a full recline for on-the-go snoozes. 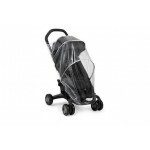 Nuna Pepp Stroller Seat Liner -..
Nuna Pipa Infant Lightweight Car..
Nuna Pipa Infant Car Seat with..
Adapters included to securely fit the Nuna PIPA, Maxi-Cosi Mico, Maxi-Cosi Prezi, and Nuna Aton infant car seats. Height adjustable handlebar for parents both tall and small. Folds flat and stands on its own for easy travel and storage. Exclusive to the night fashion: dream drape?